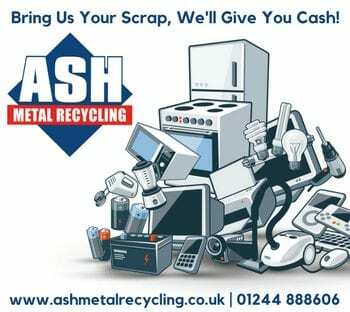 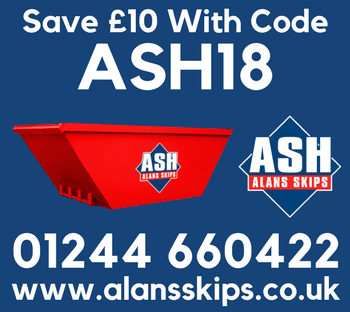 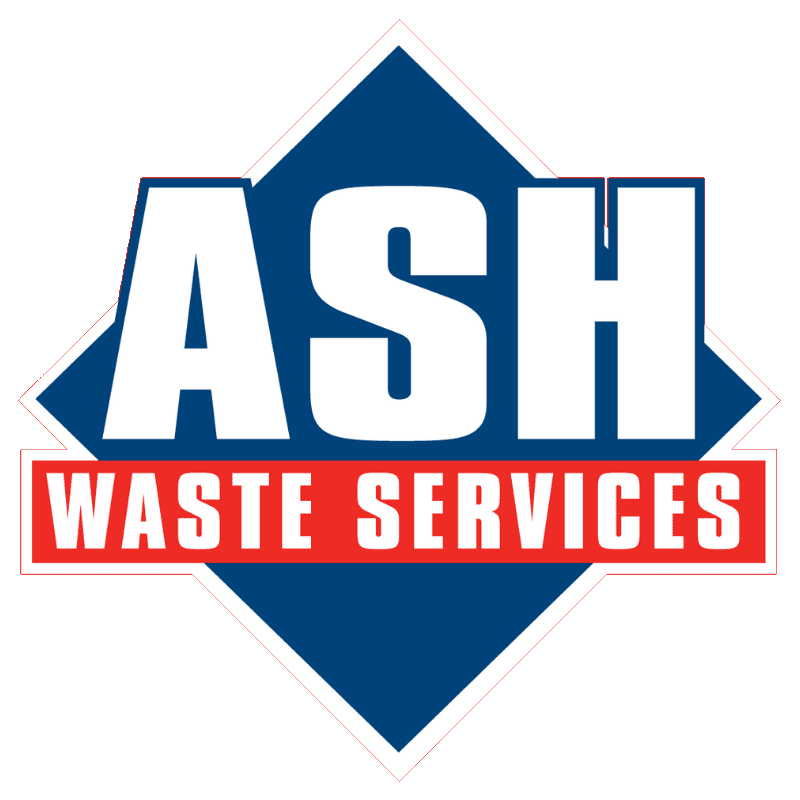 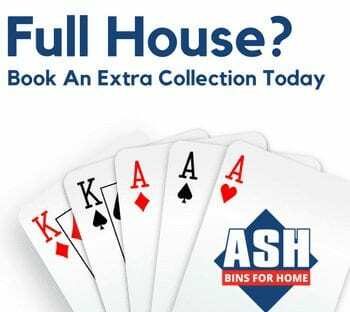 You can easily make payments to your ASH Waste Services account here. 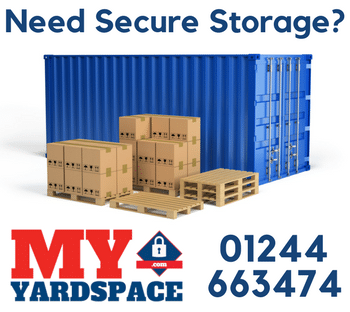 Your account number can be found on your last invoice. 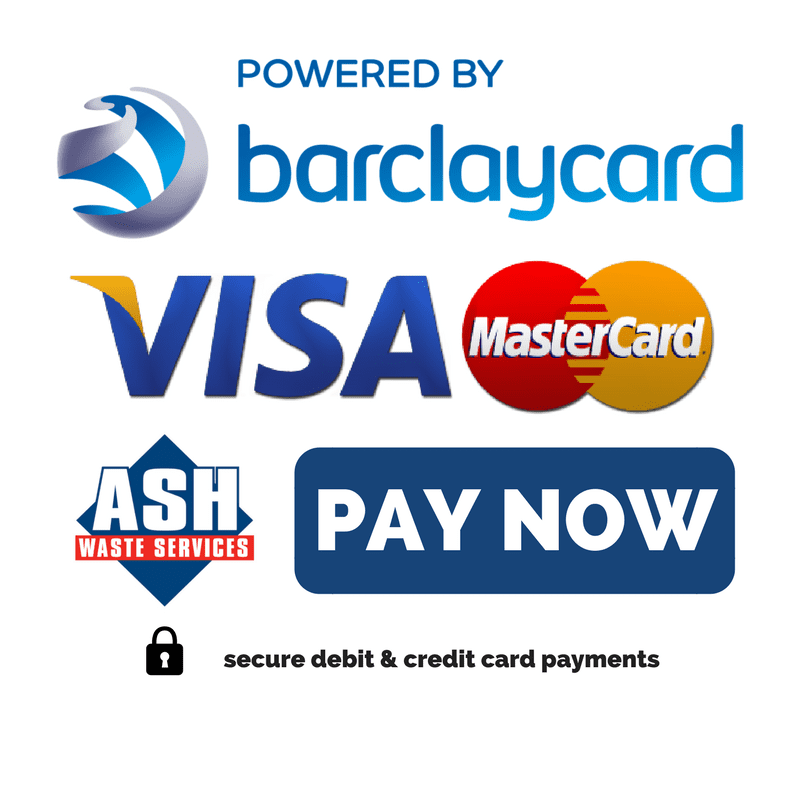 Click HERE to make a payment, and you will be redirected to our secure payment portal to make your payment.